Why Are Digital Images Not Enough? Your memories matter. Are they saved properly? We live in a digital world so why are digital images not enough? The most common question we are asked by people who are looking for a photographer is if we offer all the digital images after the session. In fact, many people only want digital images and nothing else. But if all you purchase are digital images, you are putting yourself at a huge risk of losing your photos in just a few short years. Many truly intend to print their images but simply never get around to it. We are guilty of having a hard drive full of family photos we haven't taken the time to print yet too! There is a very real risk of losing those images over time as technology advances every few years (or months). Every time a file is transferred, there's a risk of file corruption. If you forget to transfer them, you could end up with a beautiful flash drive or disk and no way to play it. That's assuming they didn't get misplaced or damaged over the years. Similarly, if you actually get around to printing your images digitally, which means at your local drug store, camera store or online, or if you create an album that you slaved over designing yourself, your prints/album sadly will not last. 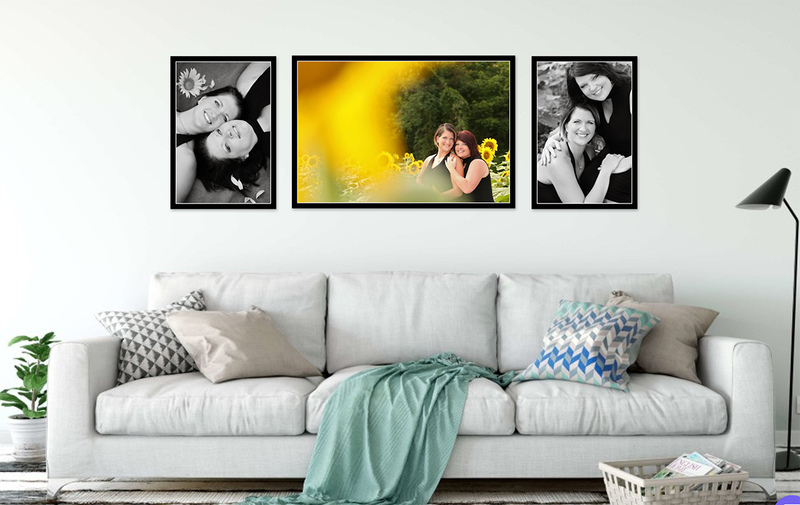 True photographic printing by a professional lab like we use is a completely different product than digital printing and has been proven to stand the test of time. We feel so strongly about this that all of our prints and albums are only printed using true photographic techniques so you won't look back in a few years and find that your photos have discolored or faded. Even if you simply store your album in a closet, one day you and your family will want to look at your photos and those memories will be well preserved. 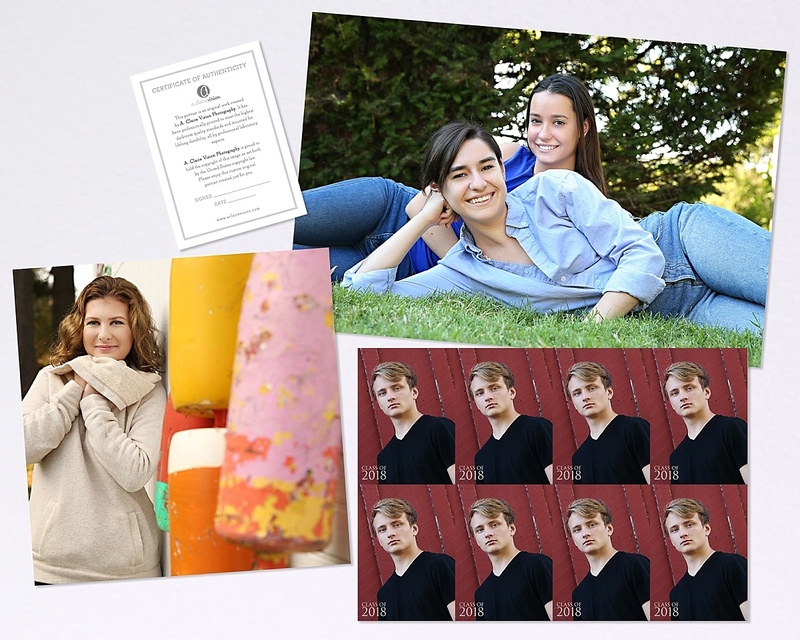 High-quality, photographic prints and albums like we offer are made to last for generations. We want your memories to be seen and enjoyed for years to come. 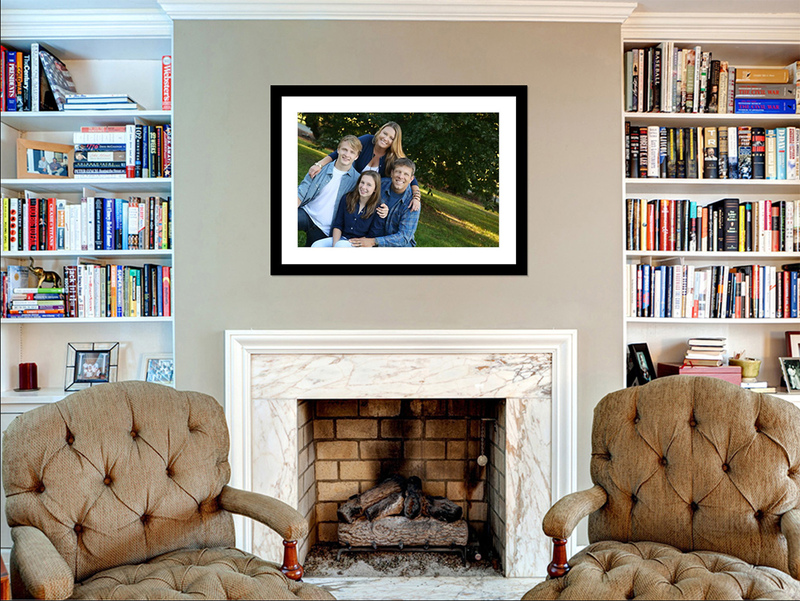 So don't risk losing precious photographs, Make having beautiful heirloom prints a priority. We promise you won't regret it! Amanda Claire majored in portrait and photojournalism photography in college but was taking pictures long before that. It was in the genes, with two great uncles working as professional photographers in the 50's and 60's who were featured on multiple Life Magazine covers and White House staff photographers, there was quite a legacy to live up to. 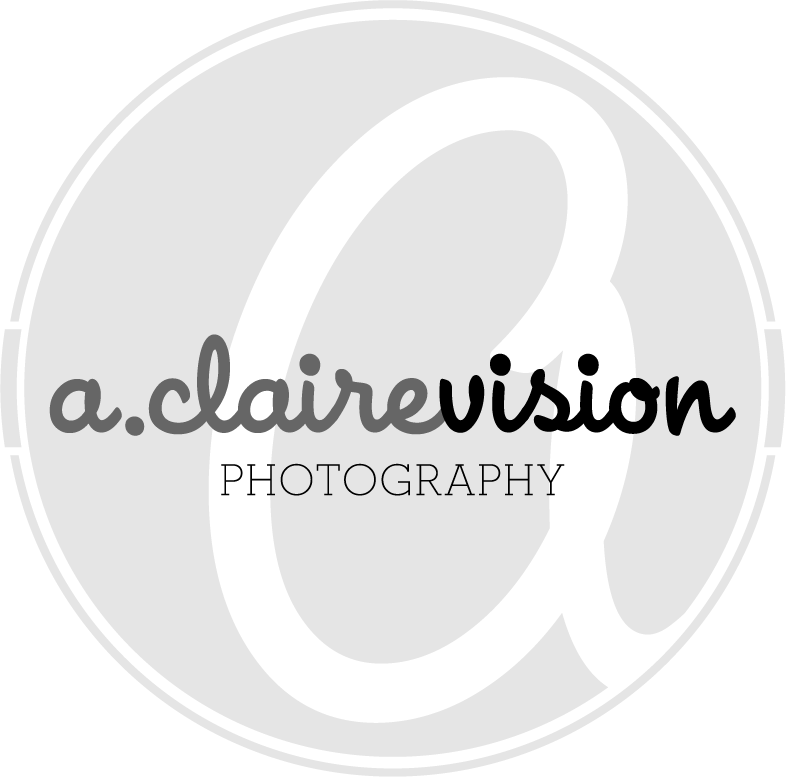 After graduating college, Amanda Claire mentored under several world renowned photographers before starting her own studio, A. Claire Vision. 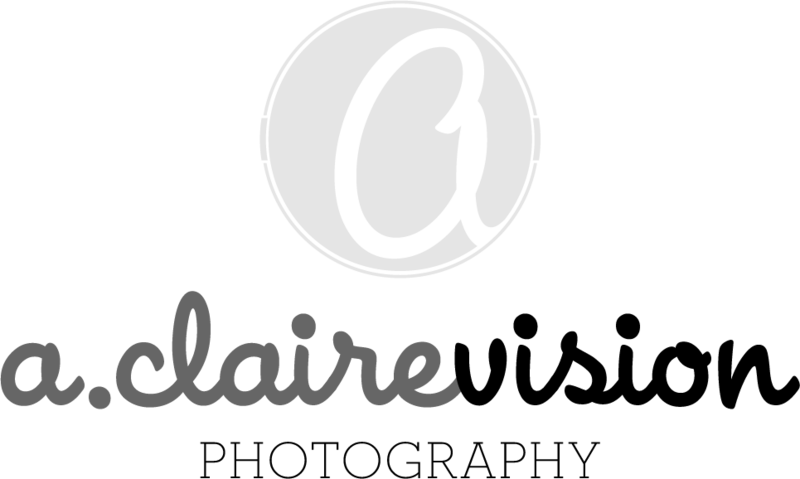 Now, with over a decade of professional experience, Amanda Claire continues to learn and push her creativity behind the camera to ensure her clients have something they will be proud to show off and hand down for generations to come. Preserving your memories... are you doing it properly? Proper storage and printing are vital to preserving precious photo memories but don't forget the final step! Are YOU in the pictures? No, family selfies don't count. It's easy to get caught up taking pictures of everyone else and never let yourself get in front of the camera but trust me when I say, you'll miss not having those later in life. Your kids will cherish photographs that capture the precious relationship with their parents. You'll appreciate having pictures of them growing up and of yourself looking your absolute best. Email us to request a FREE phone consultation, we'd love to be a part of preserving your memories for generations to come!